Personalise your NEXX SX10 helmet with a set of washers. 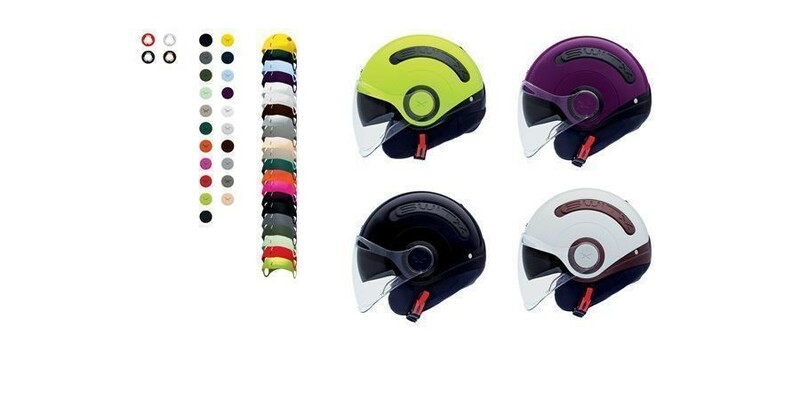 They are a great way to add just a little flair of colour to your black or white helmet base. 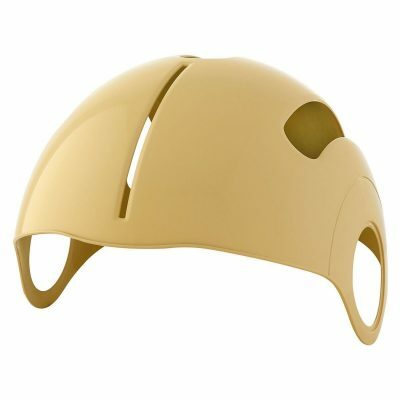 The SX10 is the future of open-face helmets, a cool, patented design from NEXX Helmets. 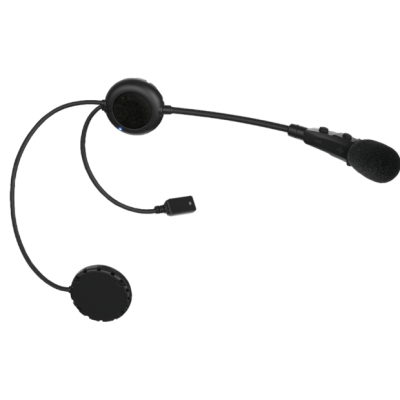 The portable SX.10 features the new Cooling Cover Tech, one of the most advanced ventilation systems ever designed for an open face helmet, a cover that incorporates 2 intake vents and 3 exhaust vents all easily closed or opened by 1 single hand. This cover itself can be switched, turning customization into an option! Also extended to the screws and washers, available in more than 20 fashionable colors. 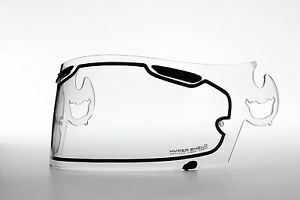 Equipped with a Long Clear visor and internal sun visor.